The Lilith Cycle is what I’m calling a series of loosely connected short stories that involve dark supernatural beings known as the lilim, a host of Middle Eastern demons. It blends elements of occult lore, Middle Eastern tradition, and supernatural horror and weird fiction to produce an over-arching theme that runs throughout many stories that are intended to stand alone while existing within the same universe. 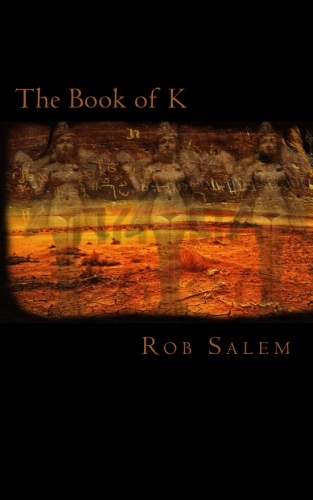 To date, I have published two stories in The Lilith Cycle, “The Muse,” published in Sanitarium Magazine #2, and “The Book of K,” a novella available on Amazon. There are several more stories planned, and in the works.